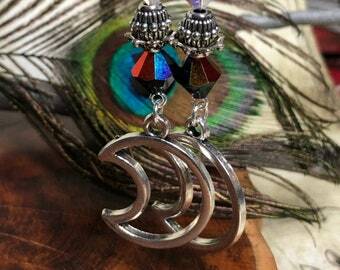 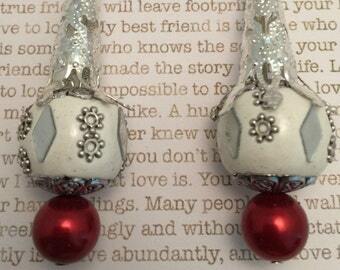 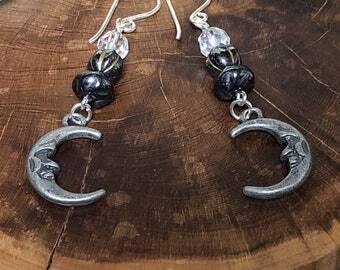 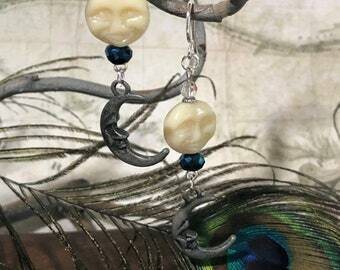 Alien spaceship earrings are a perfect addition to any wardrobe. 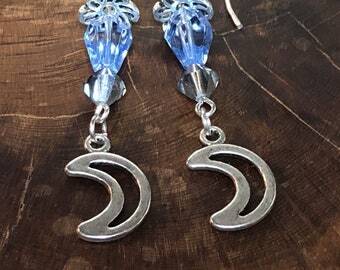 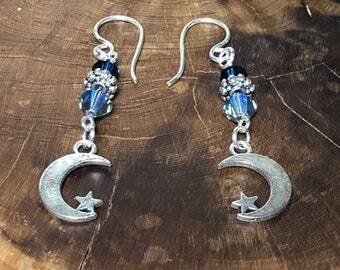 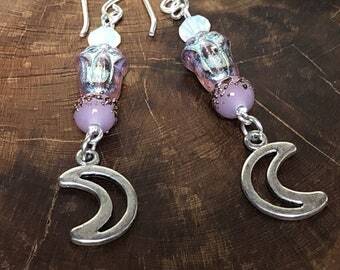 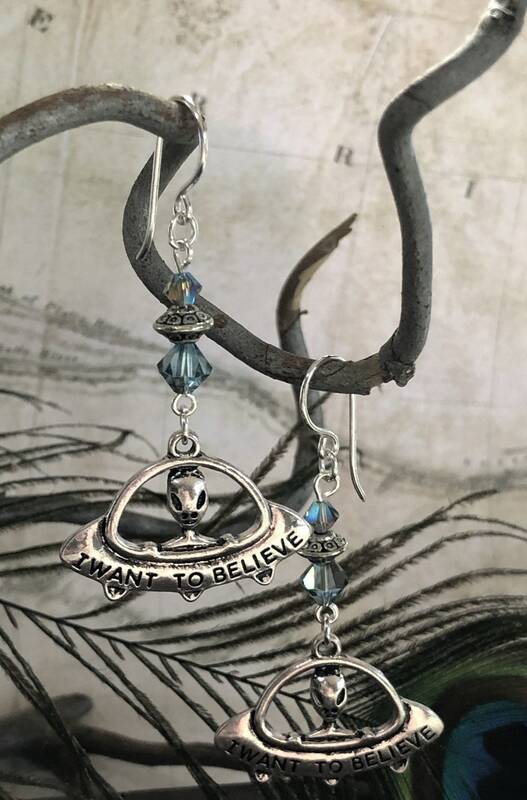 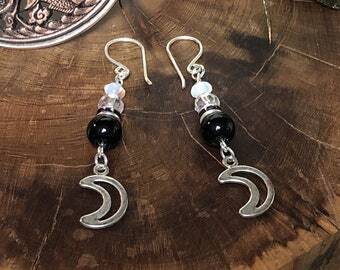 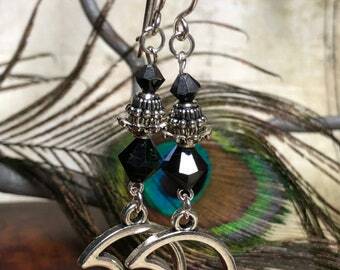 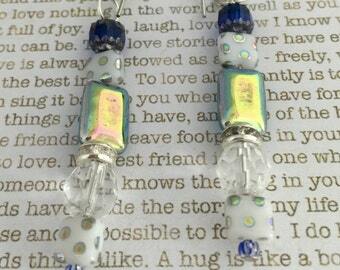 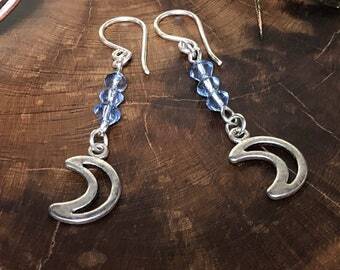 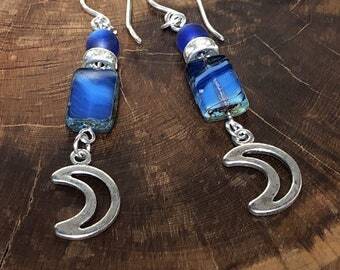 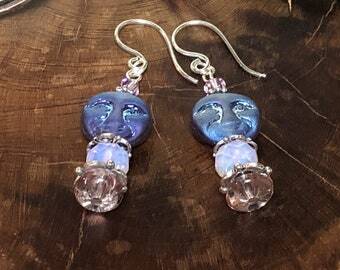 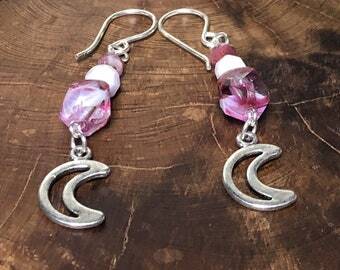 These earrings feature the cutest aliens in their ships and genuine Swarovski crystals. 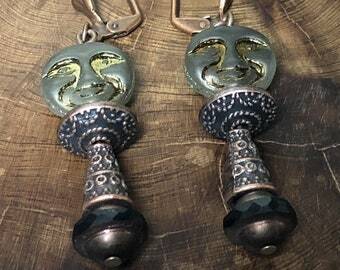 We used silver toned accents and .999 silver fish back hooks in creating this design.